So, you have decided to add goats to your family homestead. Good for you! 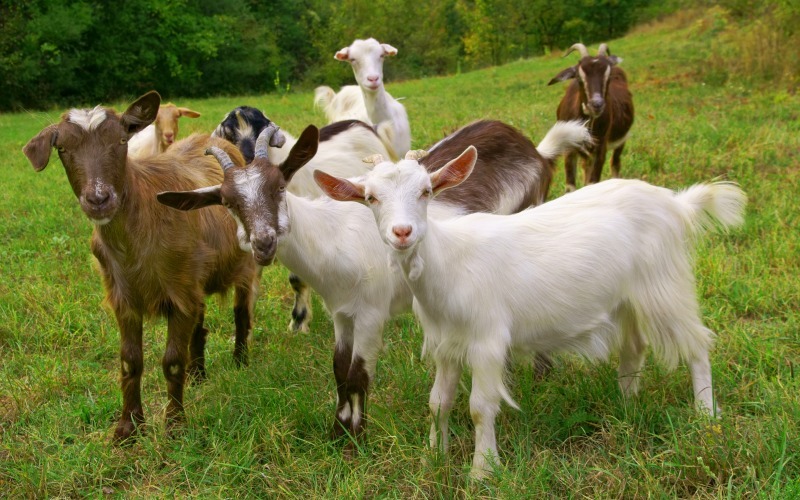 This list of goat breeds covers the pros and cons of each breed of goat and will help you choose the best fit for you and your family. With so many resources from one animal it only makes sense to consider them. Milk, cheese, soap, butter, even meat. You can see why including goats on a family farm is a growing trend. 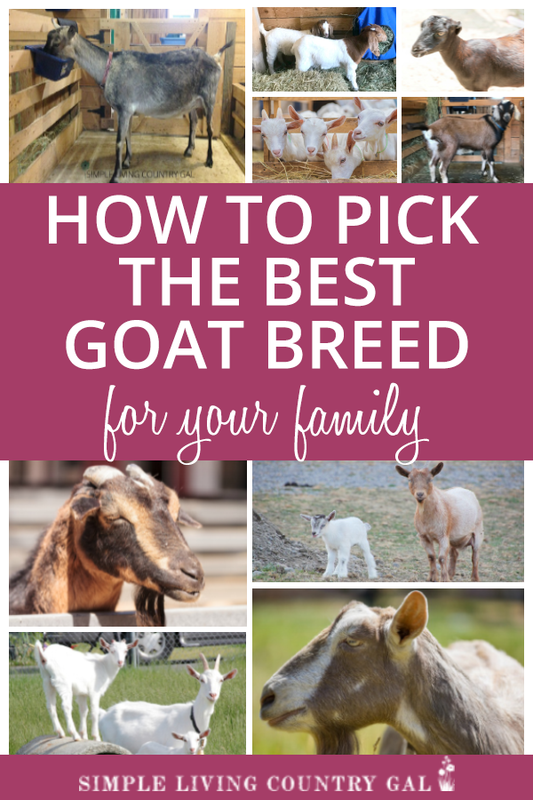 Making the decision to add goats is the easy part, choosing the best goat breed to add to your homestead is a whole other thing altogether. 1. 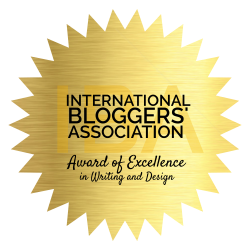 First, you will want to read a complete overview of the best of the best out there. A Goat Breeds List of the most popular choices of goats and why they are on the list. 2. If milk, cheese, butter, and delicious fudge is on your radar, then Diary Goat Breeds is your very first stop. These goats are the top of the line when it comes to milk. 3. Do you have young children? Then Miniature Goat Breeds will be the best fit for you. Still offering all the pros of larger goats, just in a smaller package. 4. Love goats enough to make them a family pet? How about help picking out the best fit? Read, Goat Breeds for Pets and make the perfect choice for you and your family. As you can imagine there are dozens of goats to choose from and each has their own beneficial characteristics. From heavy fat for better milk to stalkier build for better meat. Large goats with large teets to miniature goats with smaller teets. Some goats are more energetic while others more docile and obedient. And finally, some goats require large space and pasture while others only need a small plot of land and a pen that will work just fine. Knowing just exactly what each breed brings to the table will help you to make the best choice for your location, family, and lifestyle. Goat milk is showing up in so many stores and it’s all because of the many health benefits it brings. 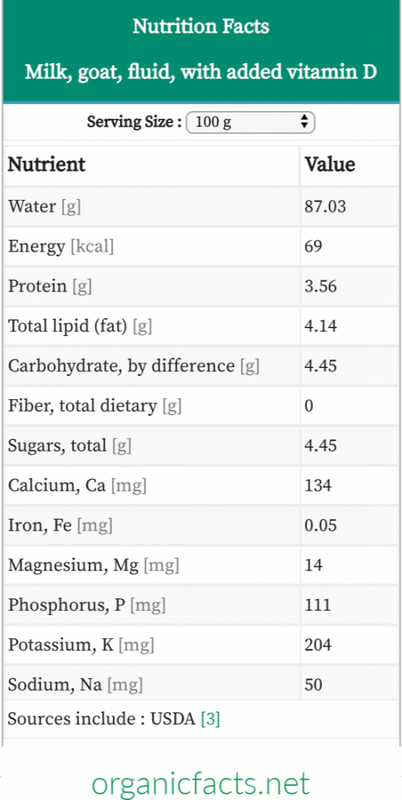 Jump over to OrganicFacts.net and read just exactly what you get when you switch over to goat milk. When I was first starting out, a list of goat breeds would have been so incredibly helpful and saved me so much time. Instead, I bought, tried and either kept or sold until I finally had the right fit for me and my family. I hope this list of articles will help you to save time and money and narrow down your choices the easy way. Reading by the fire! Do you have a request for a particular goat raising topic? Be sure to comment below and we will do our best to help out!